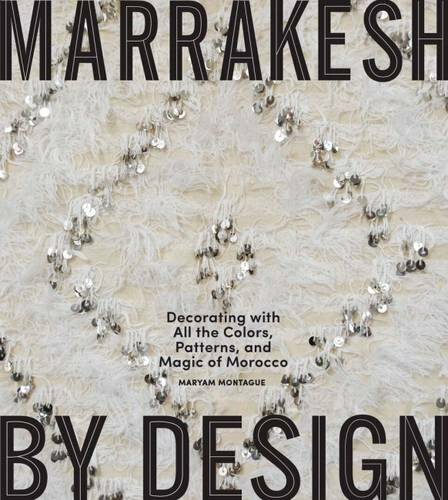 * I have gotten the full proof of my Moroccan interior design book from my New York-based publisher, Artisan Books. I am now providing design commentary and working on captions. Oh my! * Eat Pray Move has been having a fab yoga retreat at Peacock Pavilions this week. They are all adorable! For you yoga fans, Erin's hosting another retreat at Peacock Pavilions in March! Check it out here. * A new flock of Peacock Painters is heading back to Peacock Pavilions on October 1. Throw caution to the wind and come! There are still a couple of slots left! Find out more info here. * Foodies of the healthy variety might want to consider Chef Jennifer Robertson's Raw Glamour retreat at Peacock Pavilions in January. Lots of hands on cooking and other fun stuff! *I've been asked to speak about Moroccan design at the Design Leadership Summit next Spring. So excited! * I have new and incredible stock of vintage Moroccan Beni Ouarain Berber carpets at my shop, Red Thread Souk. They're gorgeous! See them here.